Q. 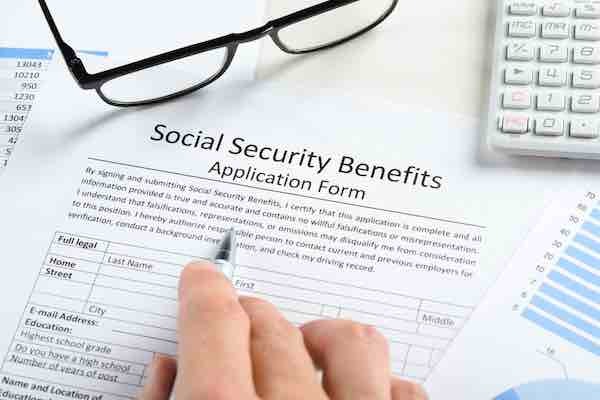 Will working longer increase my Social Security benefits? If you have less than 35 years of Social Security covered earnings, working longer will increase your Social Security benefit. Many retirees who are CSRS (like me), CSRS Offset, or who transferred to FERS will have less than 35 years of covered earnings. Even if you have 35 or more years of covered earnings, if your later earnings years are higher than earlier years on an inflation-indexed basis, your benefit will increase because the later, higher earnings, years replace earlier, lower earnings, years in the calculation. This answer appears in my book, The Answer Book on Your Federal Employee Benefits, published by LRP Publications. Will Part-Time Income in Retirement Lead to Social Security Penalties?